Drs. Tony and Lois Evans are celebrating a “legacy landmark” with Wycliffe Bible Translators USA. Wycliffe recently presented the Evans with their annual Scripture Impact Award. The award commends men and women who have a passion for the Bible and demonstrate a personal commitment of mind, will, resources and influence to see that God’s Word reaches, engages and changes people. Previous recipients include Dr. Luis Palau, Dr. Charles R. and Cynthia Swindoll, Rick Warren, Caroline and Bunker Hunt, Dr. Barry Black and Dr. Billy Graham. “As we give these awards…we use those things to invite people to be a part of helping to start the remaining Bible translation projects,” says Creson. In 2008, a member of Dr. Evans’ OCBF congregation made history as the first African-American woman to complete a New Testament translation. Jacqueline Huggins spent more than 20 years translating the New Testament into the Kagayanen language, which is spoken by an estimated 30,000 residents of the Filipino province of Palawan. 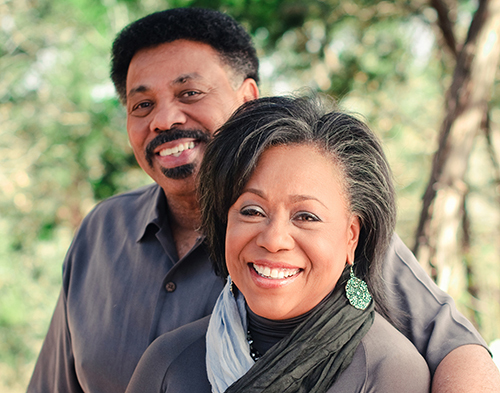 “Through our partnership with Wycliffe, we’ve been able to change hearts and minds in the African-American community, which for generations has been underrepresented in international evangelism and Bible translation,” Dr. Tony Evans said in an article posted on Wycliffe’s website. You can pray, give, or go to help unreached nations gain access to God’s Word. “We really believe that the final translations are going to be started in the next 10 to 12 years,” says Creson. Click here to find Gospel opportunities through Wycliffe Bible Translators USA. “We need linguist translators, but we need teachers, we need IT people…we still need some pilots,” Creson says. Pray more people get involved in the Great Commission. 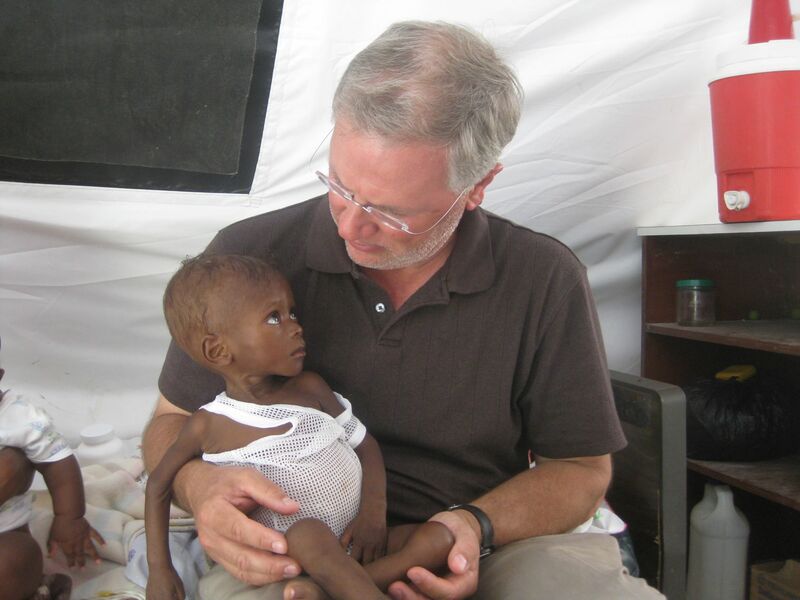 Bit by bit, God is transforming "the forgotten Haiti"
1000 year flood hits Colorado hard. Tribal violence in Nigeria on the rise.